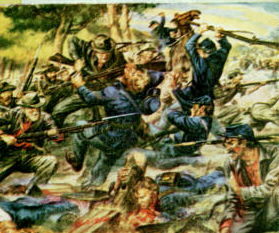 Barney, William L., BATTLEGROUND FOR THE UNION: The Era of the Civil War and Reconstruction, 1848-1877. NEW copy. TEXTBOOK PAPERBACK. Prentice Hall, 1989. Illustrated throughout, notes, suggested readings, index, 355 pages. 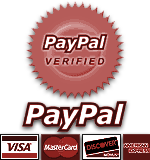 ~~~ "A broadly interpretive survey of the Civil War and Reconstruction including events leading up to the War and until the 1880's." ~~~ From Booknews: "Barney (history, U. of North Carolina) synthesizes the conflicting passions and constitutional interpretations of the people of North and South." ~~~ THIS PAPERBACK TEXTBOOK EDITION CURRENTLY IN PRINT AT $81. 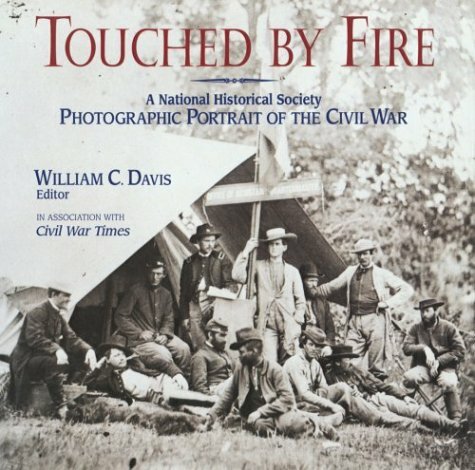 Davis, William C. & William A. Frassanito, TOUCHED BY FIRE: A National Historical Society Photographic Portrait of the Civil War. NEW copy, hardcover with dust jacket. 10" x 10". (Black Dog & Leventhal Publishers, 1997). 647 pages. ~~~ In this striking chronicle, the American Civil War comes to life through the lenses of such extraordinary photographers as Alexander Gardner, Timothy O'Sullivan, Jay D. Edwards, J.W. Petty, A.J. Russell, Mathew Brady, and scores of others. 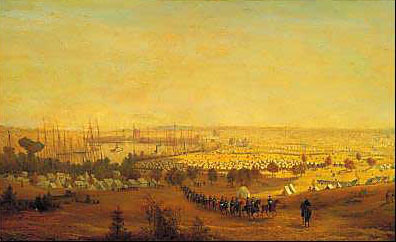 Accompanied by essays by such eminent Civil War scholars as Stephen B. Oates and Charles East, the nearly 1,200 vintage images illuminate in detail the famous battles and lesser-known engagements; the nature of Civil War leadership and command; the spirit and character of the individual regiments; the role of the often forgotten navies on both sides; and the continental scope of the war and its impact on the land. A collaboration between the National Historical Society and Civil War Times, this panoramic yet personal view of the war, from vast battlefields to the individual soldiers, offers a rare chronicle of the conflict and brilliantly captures the emergence of photography as the truest and most authentic record of the passions and the horrors of war. ~~ Currently in print at $100. Kagan, Neil and Stephen G. Hyslop, EYEWITNESS TO THE CIVIL WAR: The Complete History from Secession to Reconstruction NEW copy, hardcover with dust jacket. Oversized. (Washington, DC: National Geographic, 2006). Profusely illustrated in color and b&w. 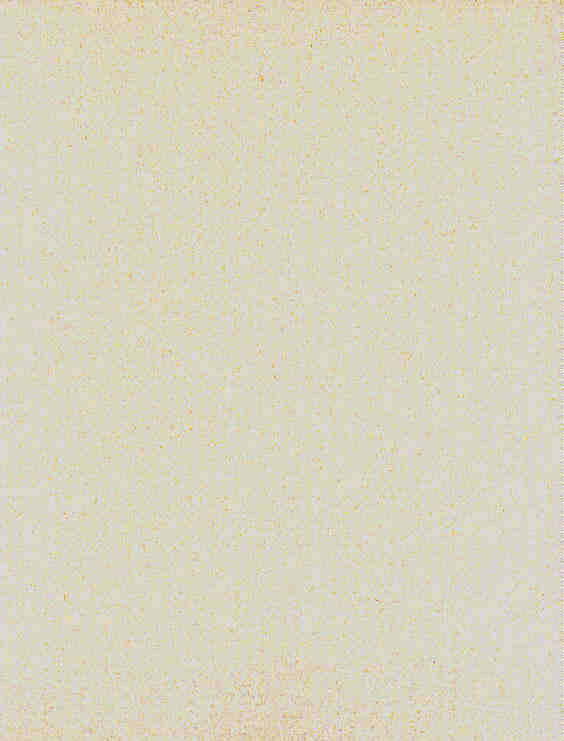 Photographs, maps, drawings, paintings, prints, appendices, further reading, index, 416 pages. 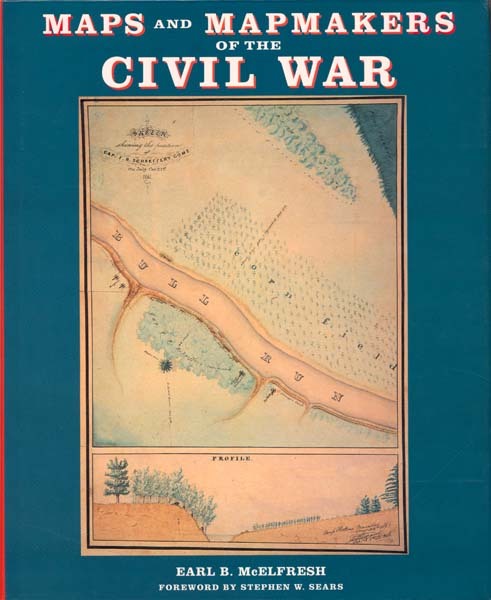 ~~~ At once an informed overview for general-interest readers and a superb resource for serious buffs, this extraordinary, gloriously illustrated volume is sure to become one of the fundamental books in any Civil War library. Its features include a dramatic narrative packed with eyewitness accounts and hundreds of rare photographs, artifacts, and period illustrations. 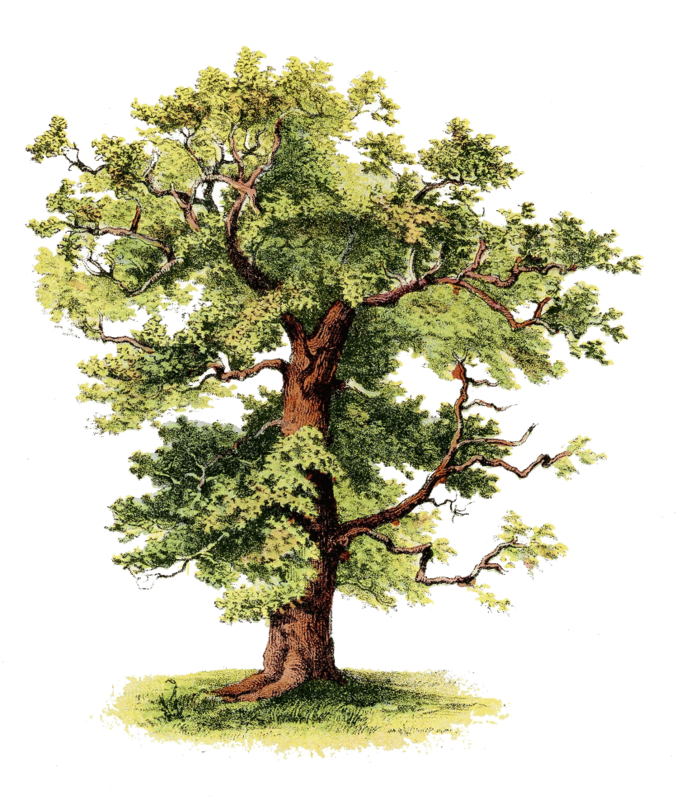 Evocative sidebars, detailed maps, and timelines add to the reference-ready quality of the text. 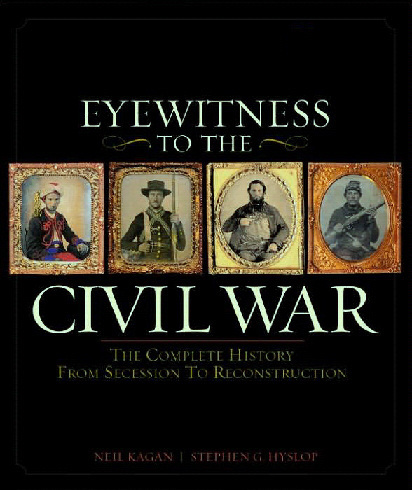 From John Brown's raid to Reconstruction, Eyewitness to the Civil War presents a clear, comprehensive discussion that addresses every military, political, and social aspect of this crucial period. In-depth descriptions of campaigns and battles in all theaters of war are accompanied by a thorough evaluation of the nonmilitary elements of the struggle between North and South. In their own words, commanders and common soldiers in both armies tell of life on the battlefield and behind the lines, while letters from wives, mothers, and sisters provide a portrait of the home front. More than 375 historical photographs, portraits, and artifacts-many never before published-evoke the era's flavor; and detailed maps of terrain and troop movements make it easy to follow the strategies and tactics of Union and Confederate generals as they fought through four harsh years of war. Photoessays on topics ranging from the everyday lives of soldiers to the dramatic escapades of the cavalry lend a breathtaking you-are-there feeling, and an inclusive appendix adds even more detail to what is already a magnificently meticulous history. 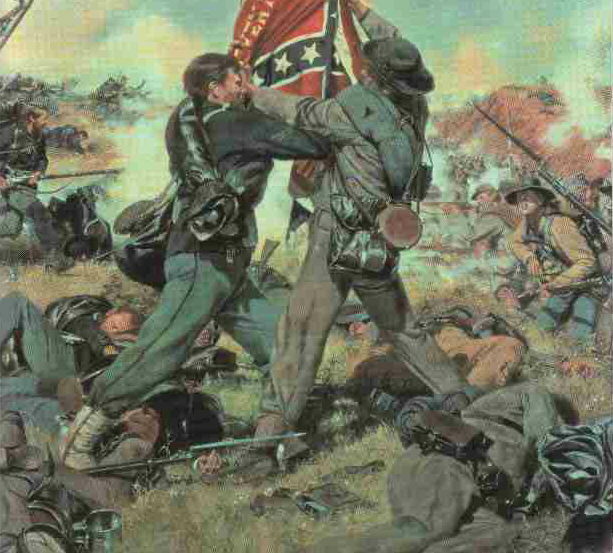 ~~~ From Library Journal: Most Civil War history books focus on presidents, generals, politics, and military maneuvers. The experience of the common solider, women, children, and African Americans are discussed more rarely. Through the use of over 440 textual and visual sources, this work sheds light on the experiences of all those affected by the war. 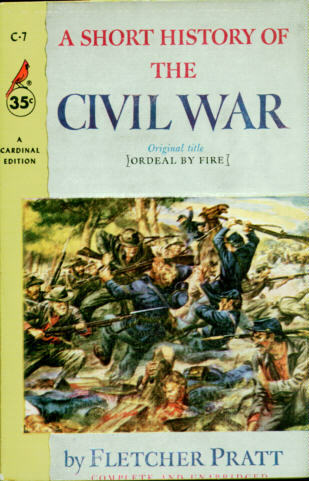 Edited by Kagan (former publisher & managing editor, Time-Life Books; Great Battles of the Civil War), with contributing author Stephen Hyslop (National Geographic Almanac of World History) and contributing military historian Harris J. Andrews (Echoes of Glory), the book is divided into seven lavishly illustrated sections. The chronologically arranged chapters take the reader from the divisive years leading to the war through the end of Reconstruction in 1877. Each chapter includes a chronology and draws from diaries and letters, newspaper articles and illustrations, and photographs and maps to tell stories of the participants from both the battlefield and the home front. Appendixes include statistics on casualties of the war, a selected list of milestones, a glossary, and a list of sources for the images used. Archival collections from around the country were tapped, and the photographs have been reproduced using the most modern techniques. McElfresh, Earl B., MAPS AND MAPMAKERS OF THE CIVIL WAR NEW copy, hardcover with dust jacket. Oversized. (NY: Harry N. Abrams, Inc, in association with the History Book Club, 1999). Profusely illustrated with photographs and full- and double-page maps, most in color. Biographies of major mapmakers, notes, bibliography, index, 272 pages. ~~~ During the Civil War, a good map could spell the difference between victory and defeat. This book collects, for the first time, the war's most notable, interesting, and beautiful maps ~~ and tells the story of how they were made. Ranging from exquisitely detailed renderings reproduced in full color to rough pencil sketches drawn from horseback, these maps ~~ many never before reproduced-are both striking works of art and invaluable historical artifacts. The lively, anecdotal text explains the techniques and travails of mapmaking during the war and reveals the little-known cartographic exploits of George Armstrong Custer, writer Ambrose Bierce, and Brooklyn Bridge engineer Washington Roebling, among many others. 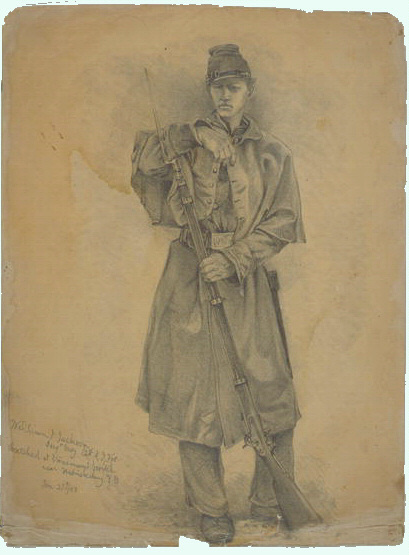 Here is an extraordinary gift for Civil War enthusiasts everywhere. 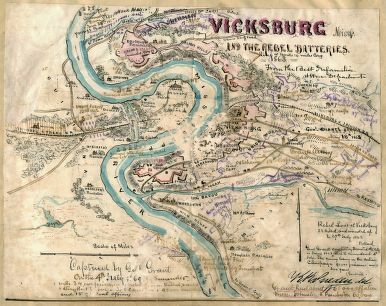 ~~~ From Library Journal: McElfresh, a cartographer, a map historian, and president of the McElfresh Map Company, has assembled a remarkable corpus of Civil War-period maps and essays about them. Preliminary chapters explore the significance of mapmaking in the struggle between North and South, who actually made the maps, and how they were reproduced in sufficient quantities to be effective in the field. A final section features biographical sketches of 16 Civil War mapmakers--including George Armstrong Custer and Washington Roebling. Of the 180 illustrations contained here, 150 are in full color. Pratt, Fletcher, A SHORT HISTORY OF THE CIVIL WAR. VG. (NY: Pocket Books. 1963). Vintage paperback. 9th printing. 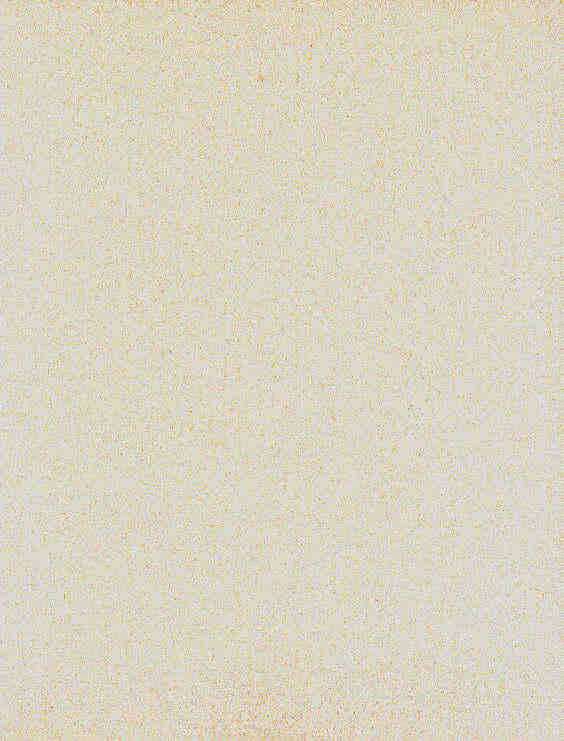 Woodworth, Steven E., and Kenneth J. Winkle, ATLAS OF THE CIVIL WAR. NEW copy; still in shrinkwrap. Hardcover with dust jacket; oversized. Oxford University Press, 2004. Numerous archival photographs and black & white illustrations, bibliography, glossary, comprehensive index, 400 pages. With a Foreward and Introduction by James M. McPherson. 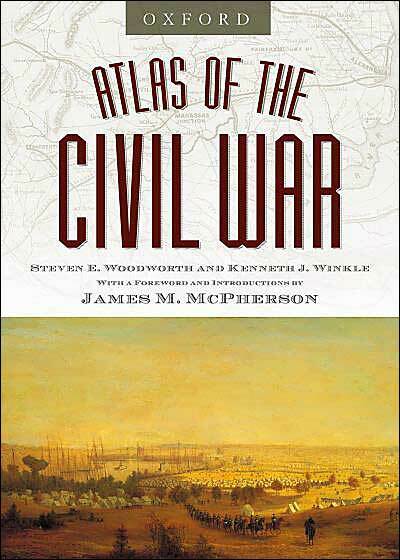 "Offering the clearest and most comprehensive examination of the conflict that transformed the United States, the Atlas of the Civil War reveals with immediacy the numerous dimensions of this historic confrontation. Surpassing the scope of any previously published single-volume work, this atlas pairs expert scholarship with bold mapping to vividly depict the ebb and flow of destruction and reconstruction. Divided chronologically into five sections, the Atlas of the Civil War illustrates every significant battle and military campaign while simultaneously considering the important social themes that shaped the country during the same time period. All theaters of war in which armies fought and maneuvered are covered in detail and, marking a major departure from other atlases, this volume devotes substantial attention to the nonmilitary elements of the struggle between North and South. Maps of population, economic development, elections, transportation networks and patterns of enlistment illuminate the intersections between the home front and the battlefield, demonstrating with specially commissioned cartography that no war is fought in isolation from the rest of society. Approximately forty three-dimensional maps of terrain and troop movements add yet another unique element to this ambitious reference. Written by two esteemed Civil War historians, Kenneth Winkle and Steven Woodworth, the pithy text is accented with black and white photography and illustrations that bring key characters and settings to life. Pulitzer-prize winning author James McPherson guided the project, setting the tone of the atlas with a foreword and five shorter essays that open each section."